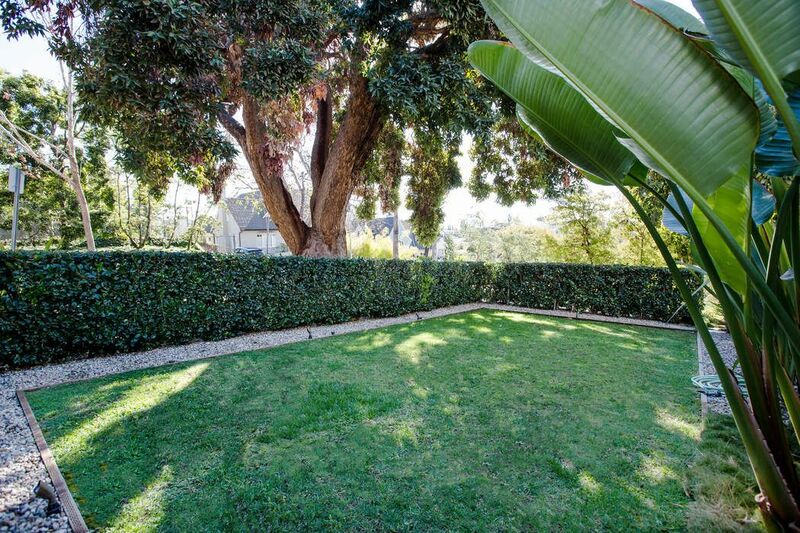 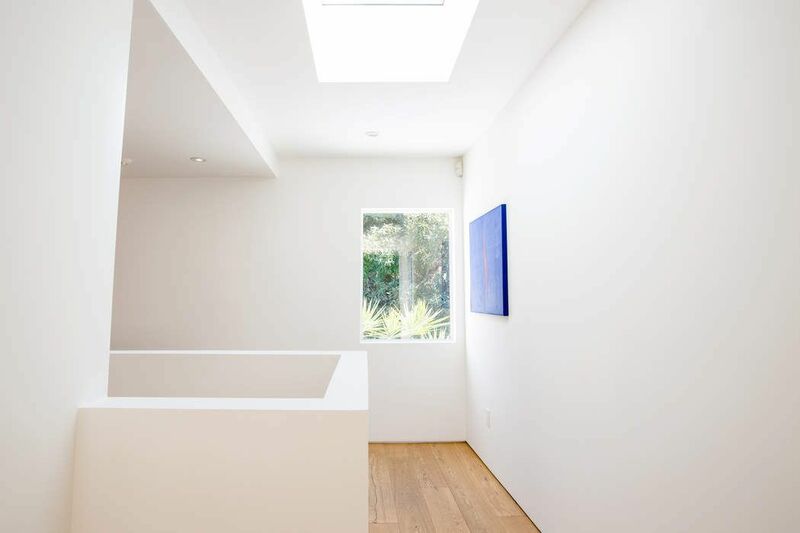 2317 Richland Avenue, Los Angeles, CA 90027 | Sotheby's International Realty, Inc.
Jacobschang Architecture. 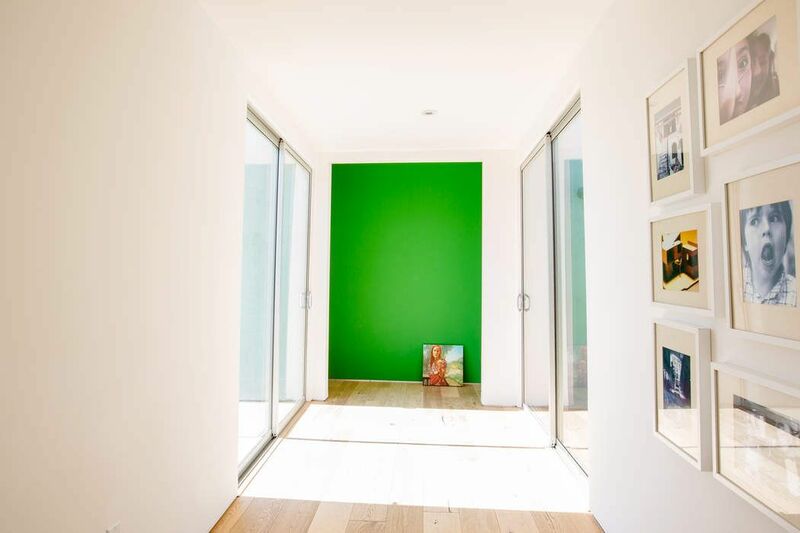 An emotional architectural environment brilliantly positioned to allow soft light into all areas. 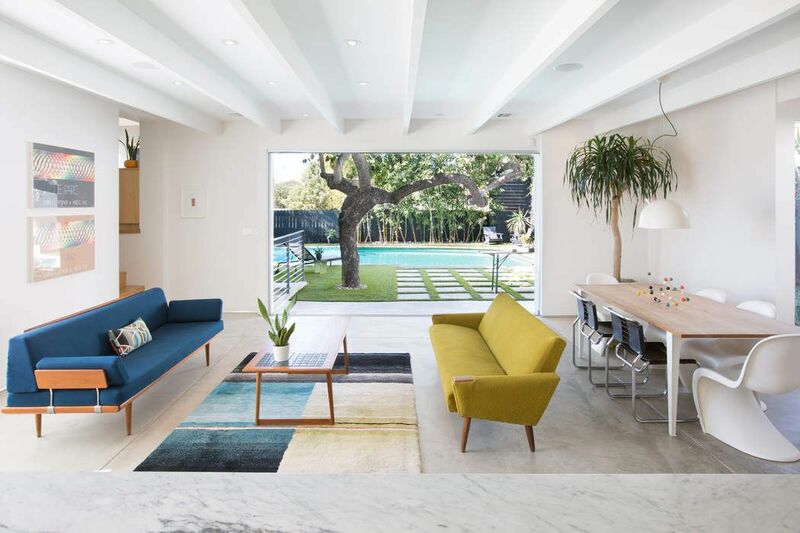 Modern social home; Open concept kitchen, dining, living, playing, where Fleetwood doors sweep the line between indoors and out. 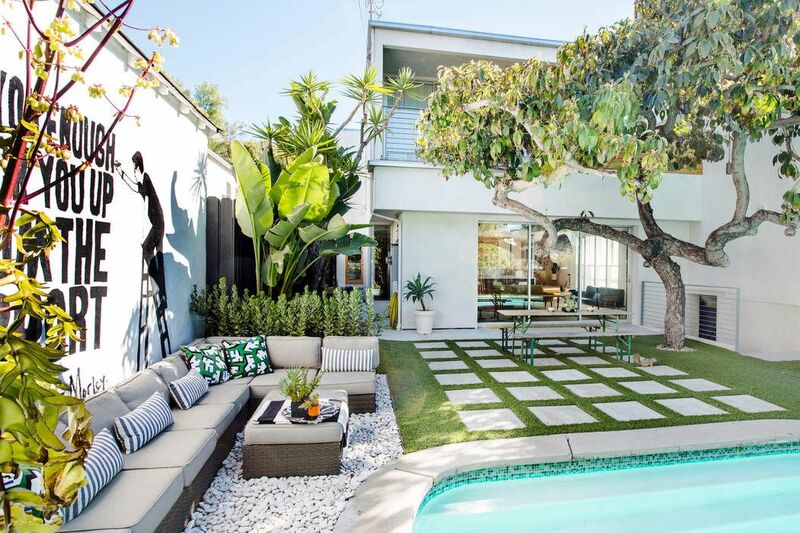 Art-inspired backyard hugged by a beloved avocado tree; entertainment seating, protective landscaping, ARTthenticity, and a large salt water pool. 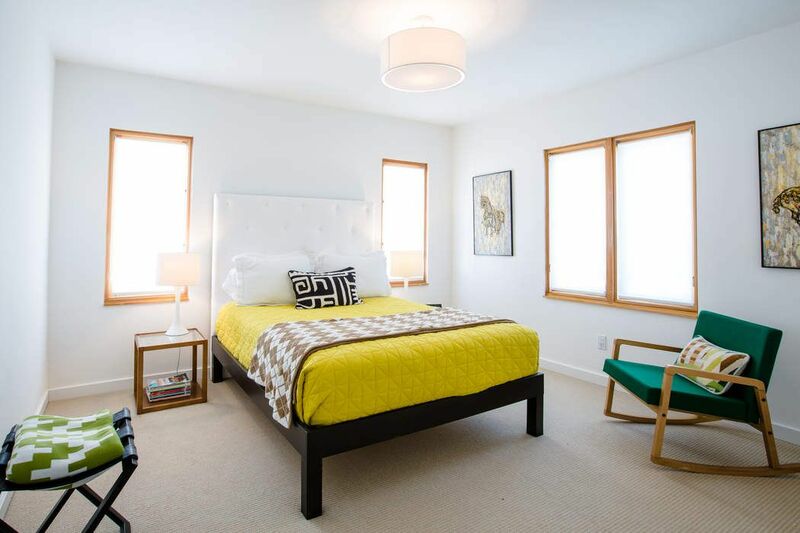 Breezy minimal aesthetics with large hits of color; 4 Bedrooms, 3.5 baths, Media room/Office, Luxurious Master Bath, art gallery sized walls, and entertainment roof decks featuring Downtown skyline Views, and off the luxurious Master suite; outside getaway with fireplace and privacy. 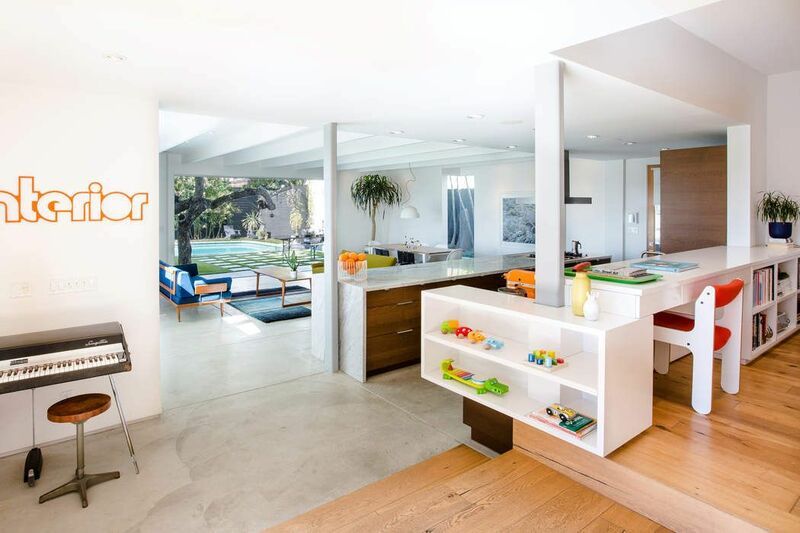 A large range of contemporary updates. 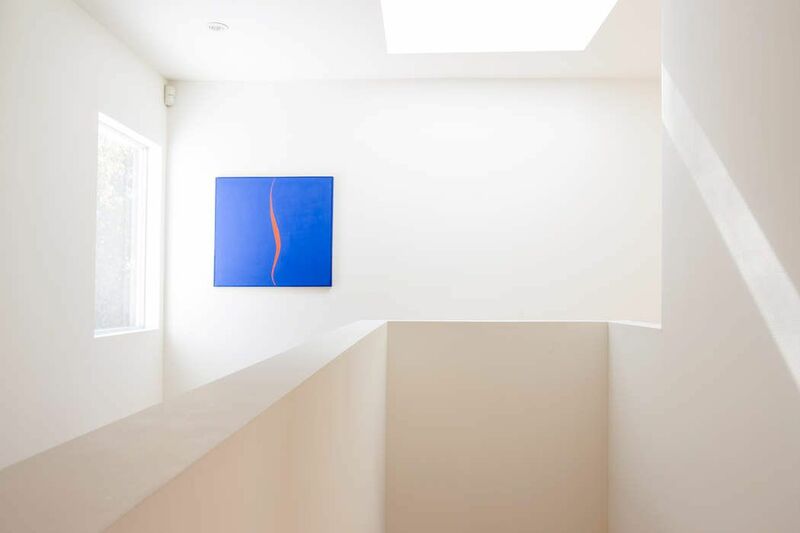 Newer, fresh and unexpected, the organic rhythm, scale, form and function are masterful. 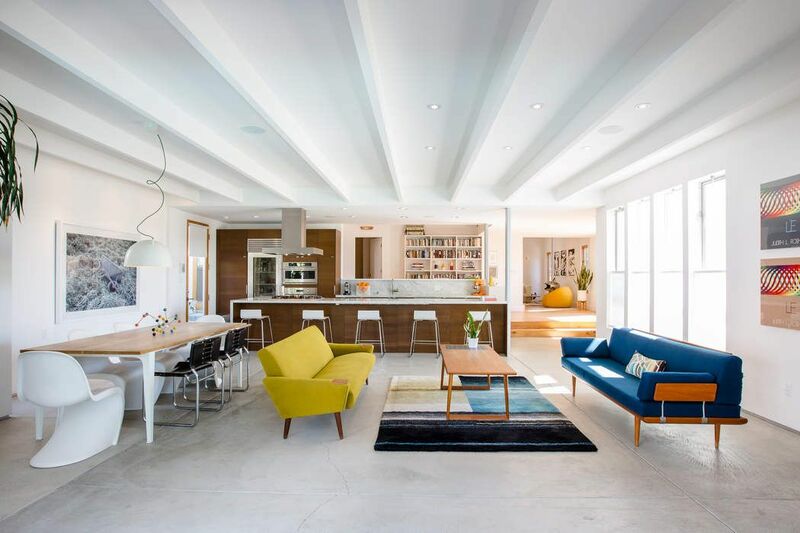 Published in DWELL, Flodeau, etc. 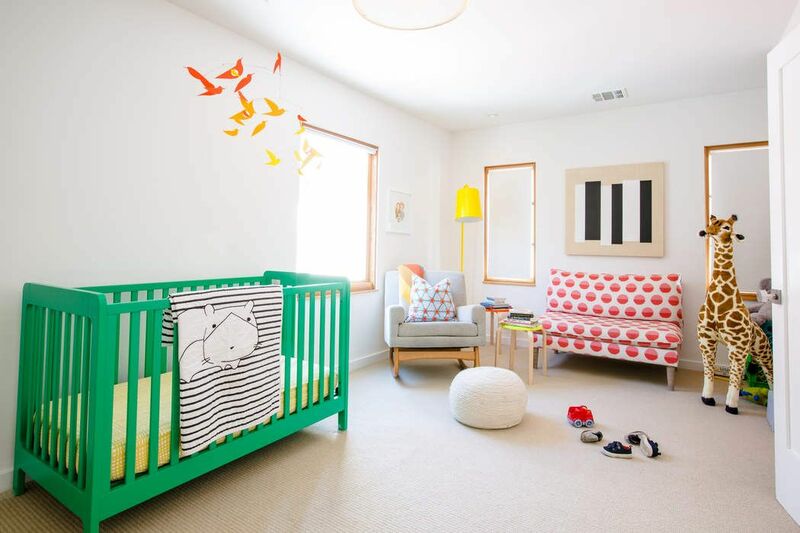 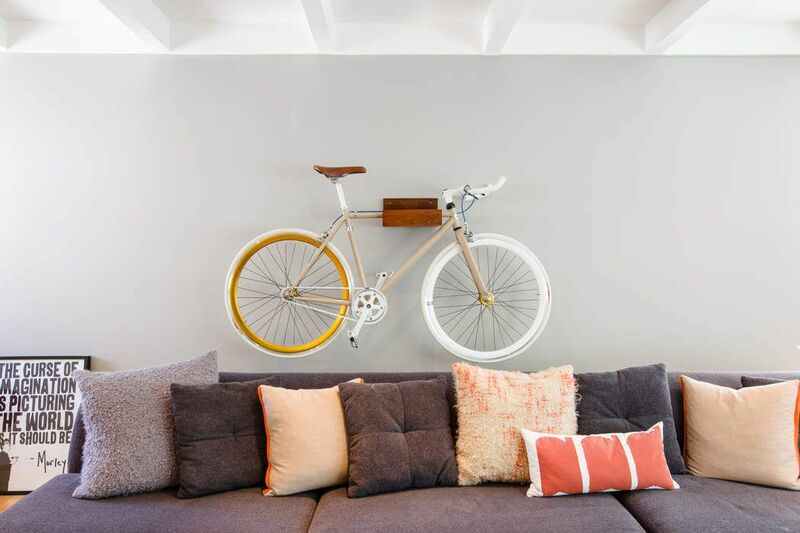 The determined design of color and spirit creates a home replete with love and joy. 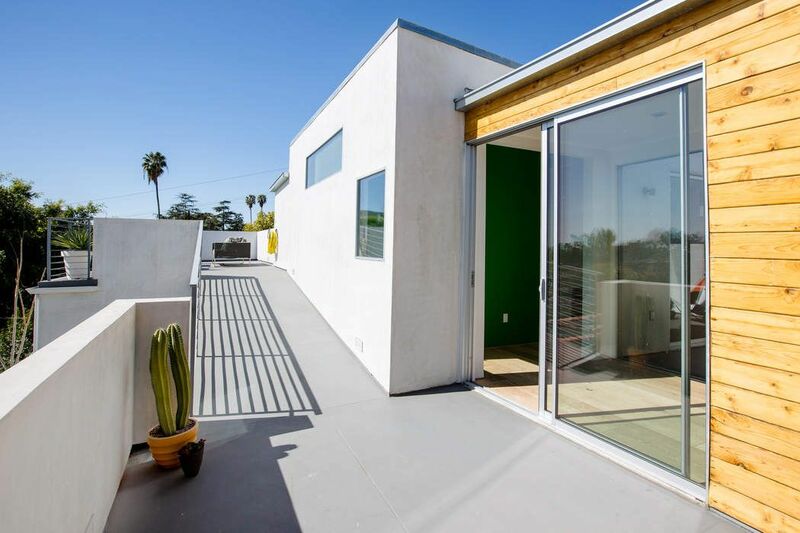 Jacobschang Architecture: Winner AIA 2017 LA Residential Architecture Design Merit Award for the Hedge House. 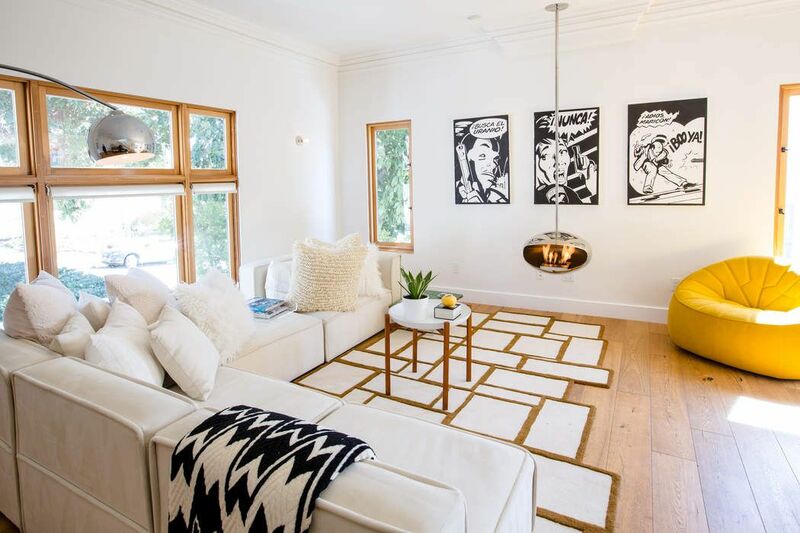 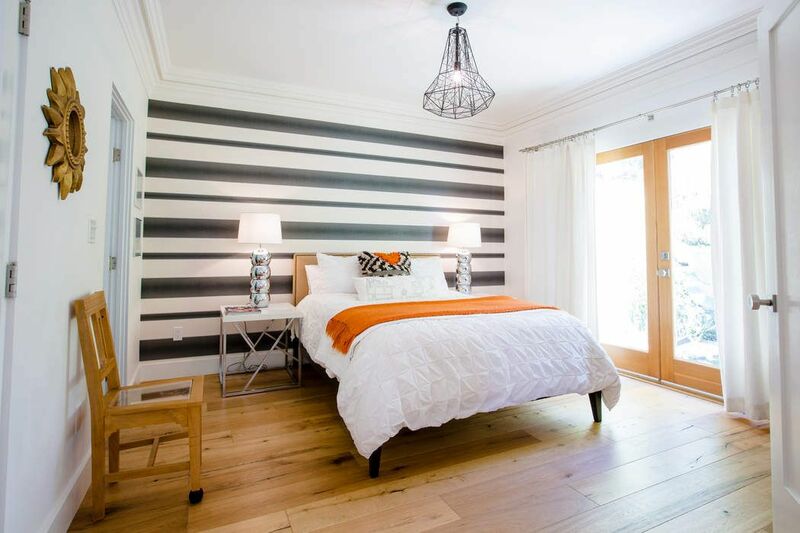 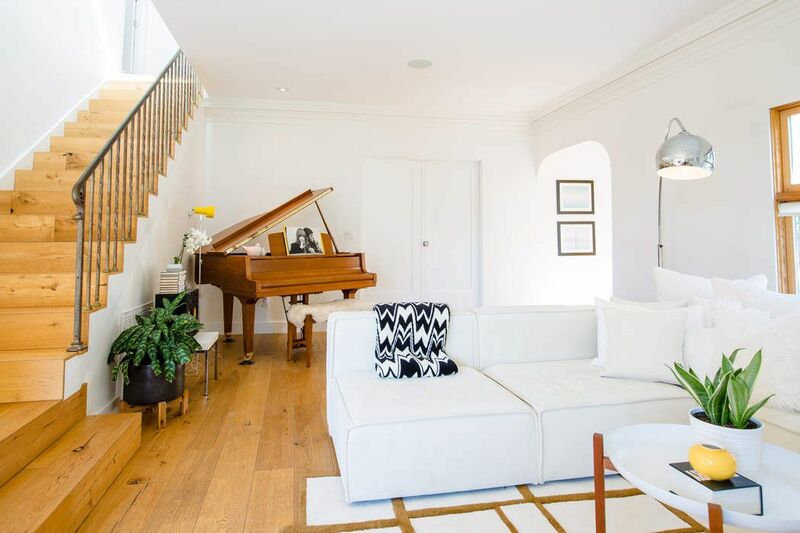 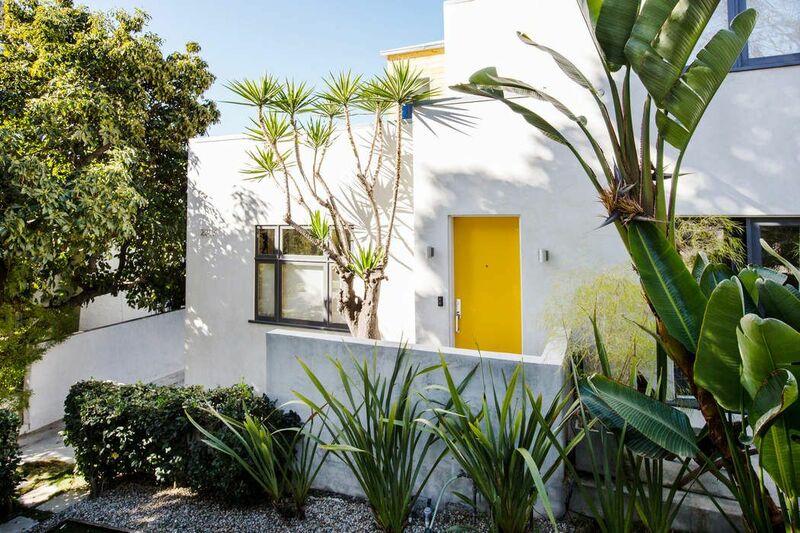 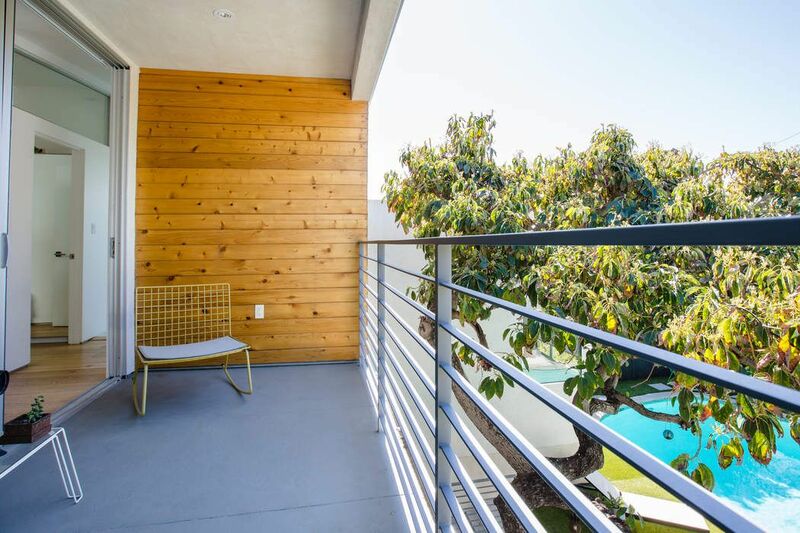 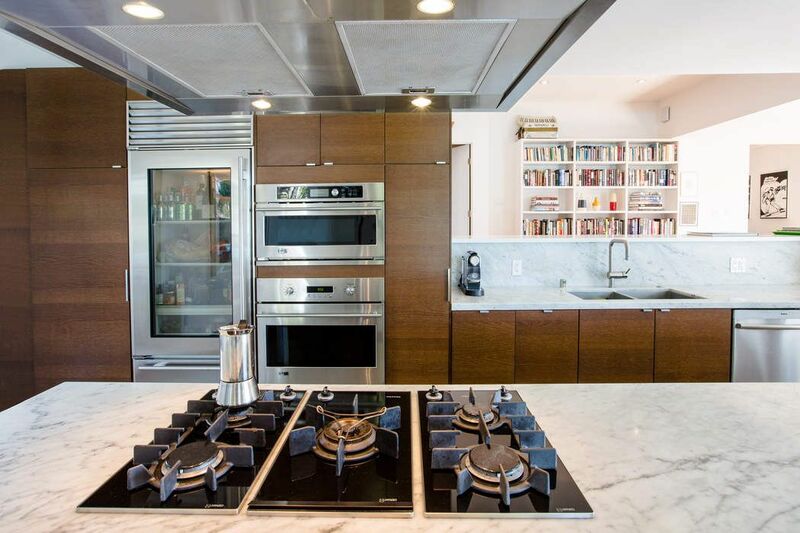 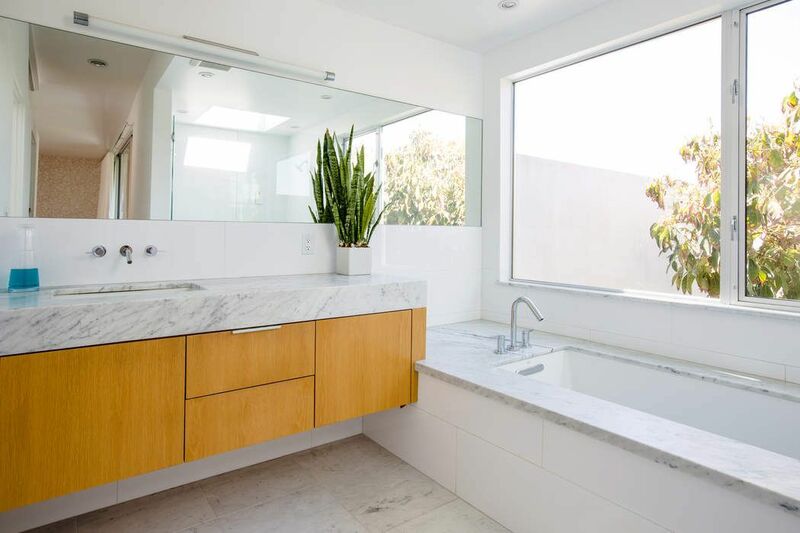 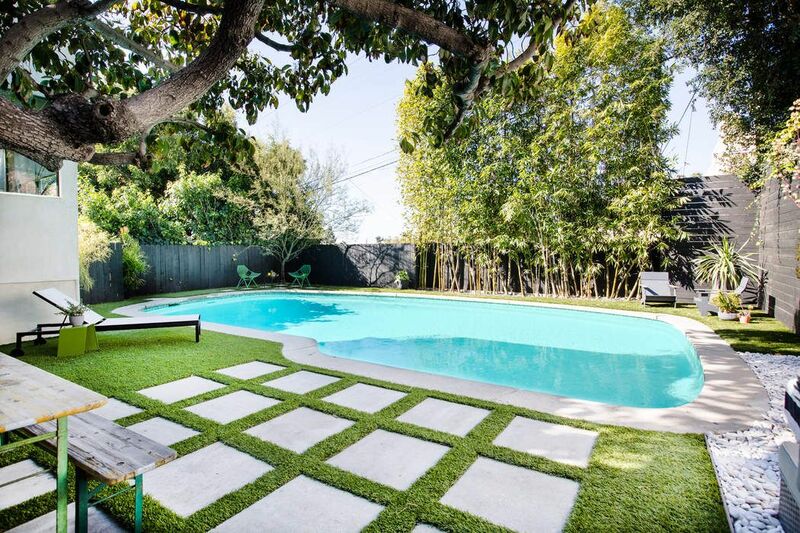 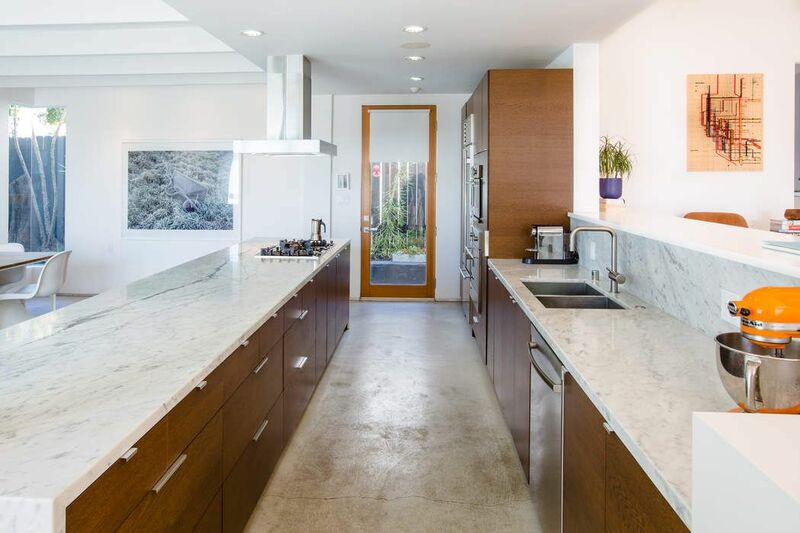 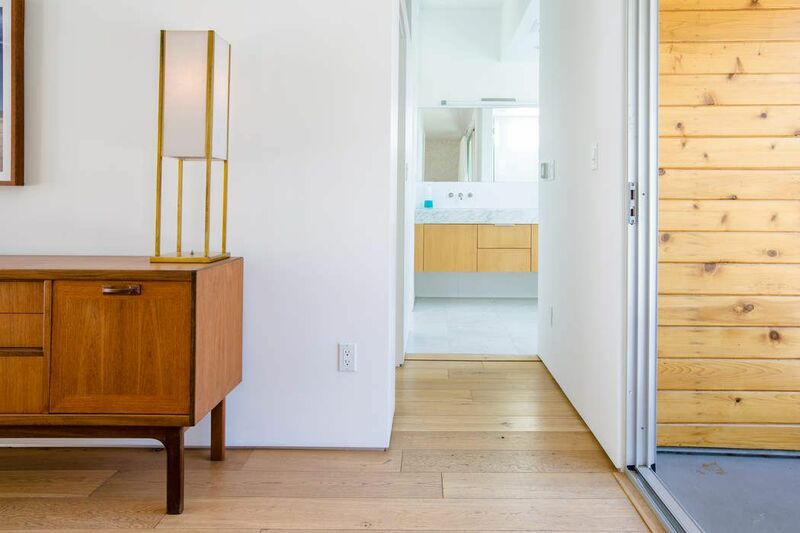 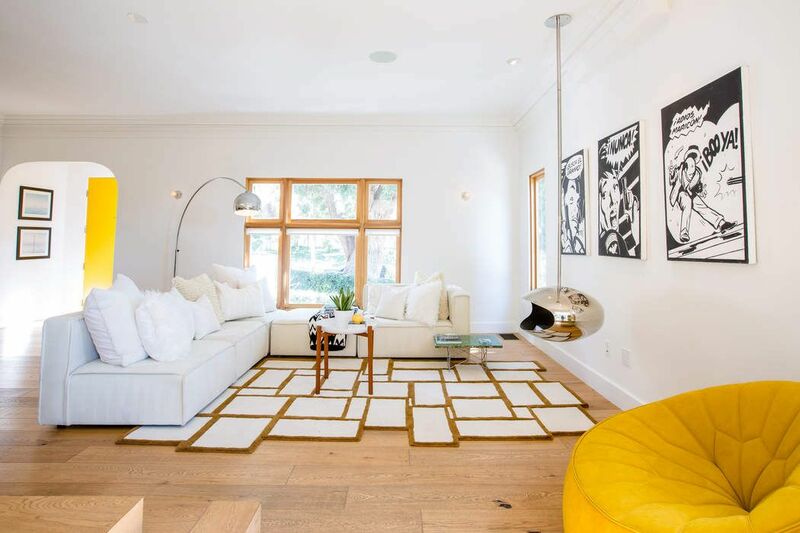 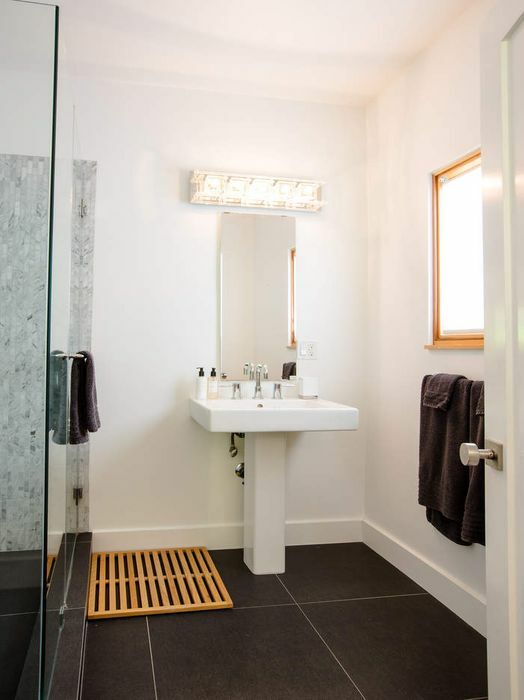 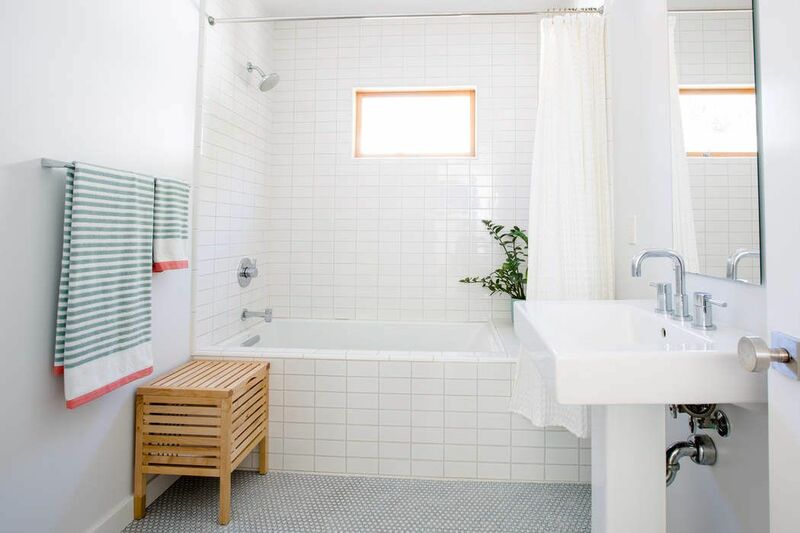 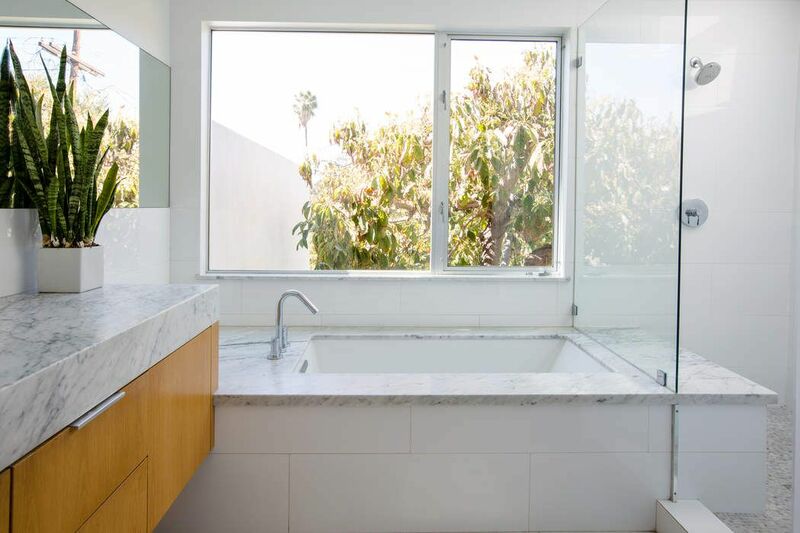 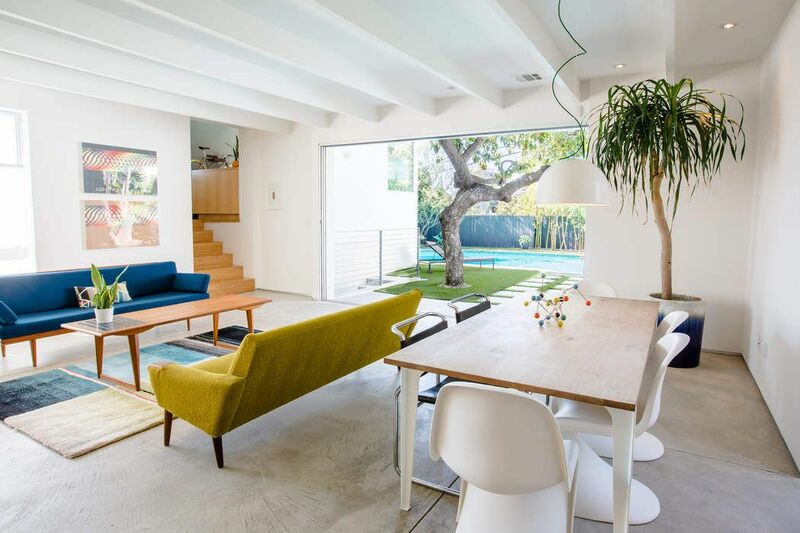 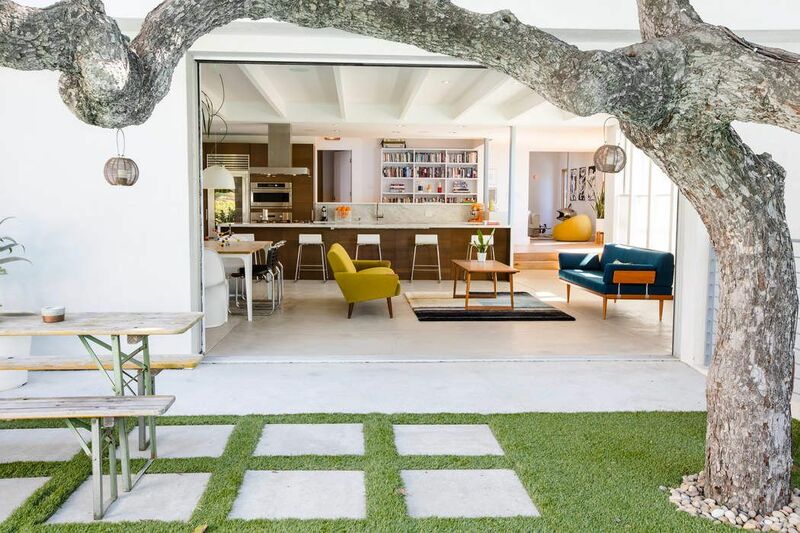 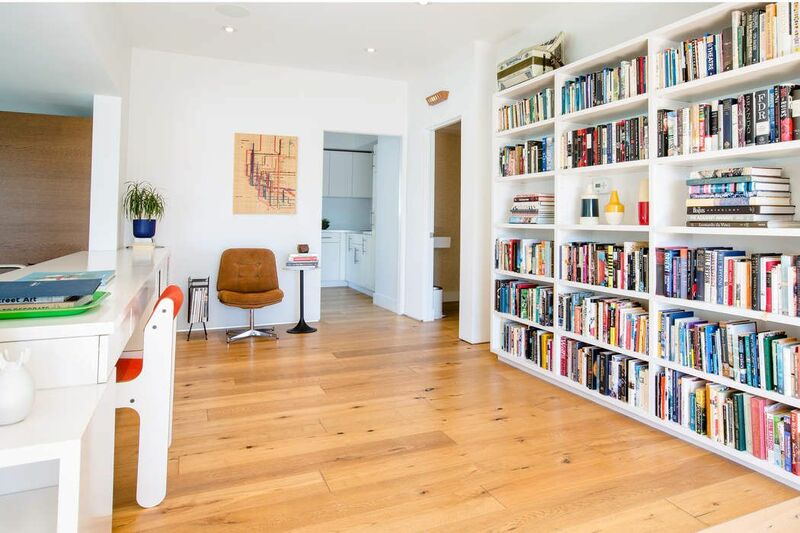 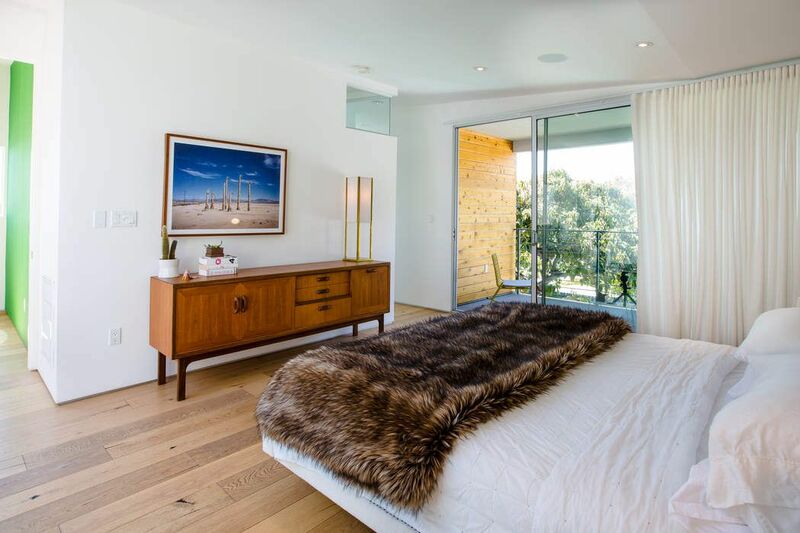 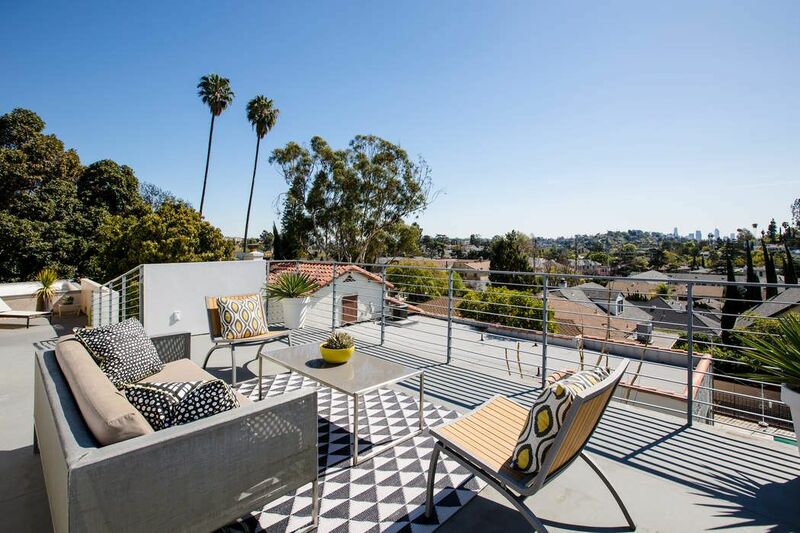 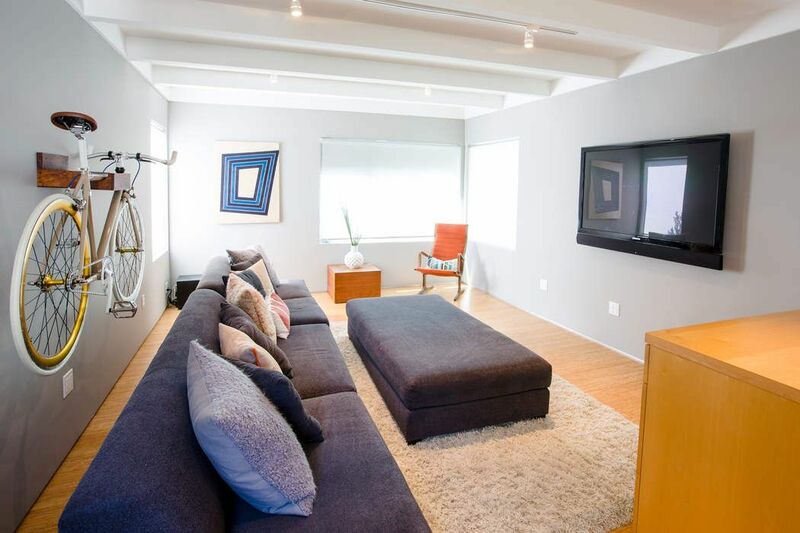 California Home + Design, "Living Like Jayma Mays in Los Feliz"
The Los Angeles Times, "Jayma Mays of 'Glee' Puts Her Hip Modern Home in Los Feliz Up for Sale"